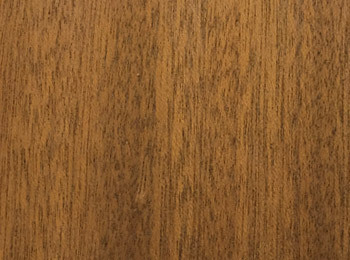 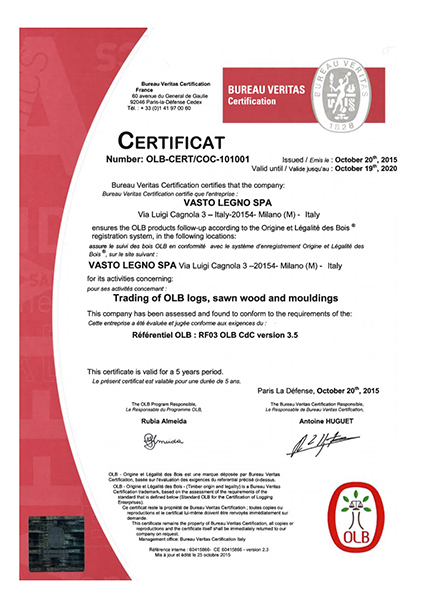 Vasto Legno has been operating in the International wood market since 1870. 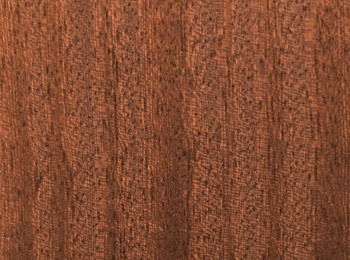 More than a century of constant commitment and specialized research in this sector have enabled Vasto Legno to become an International company and global business focused on processing, trading and distributing African wood. 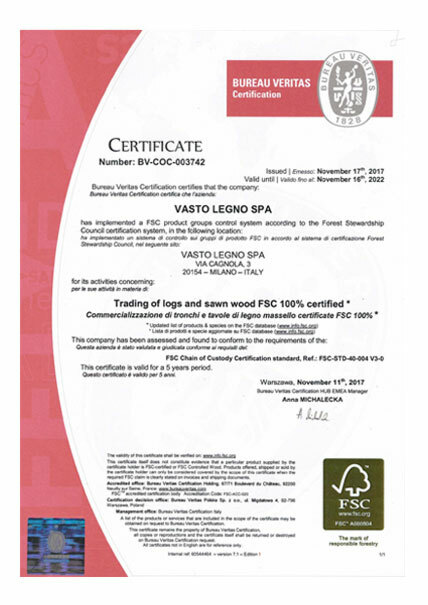 In 2007, due to their strong commitment and great determination to represent qualified productions and materials worldwide, Vasto Legno received the FSC COC certification. 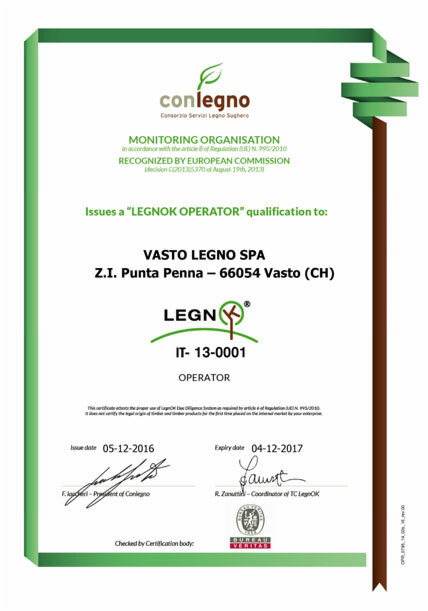 Vasto Legno has underlined and strengthened its commitment in this area by obtaining BV-COC-103890 certificates. 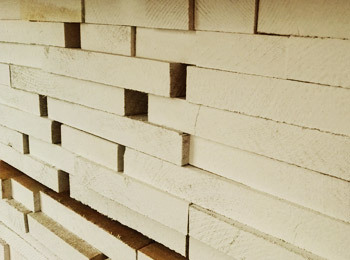 With more than 70.000 m3 of wood exported all around the world, Vasto Legno is one of the biggest European companies commercializing African species. 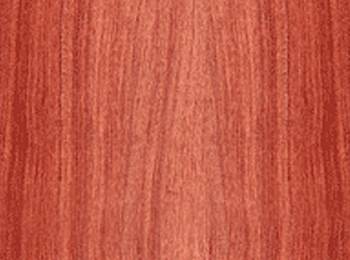 Internationalization is one of the most important characteristics of the company. 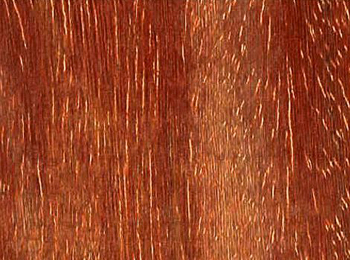 Our powerfulness derives from both its commercial strength and active research all over the world. 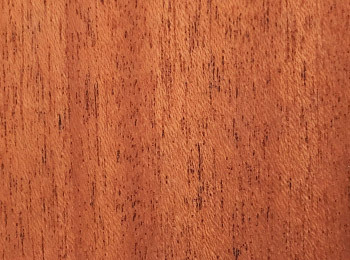 This has allowed the company to expand and establish its presence not only in Europe but also in the Asian and American markets where it has introduced its products and African woods species for specialized use. 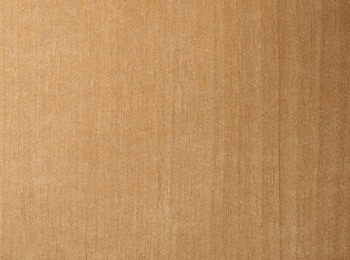 Forest Stewardship Council is an independent, non-profit making international NGO. 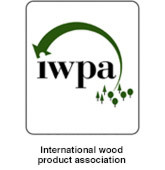 Its members include environmental and social groups, indigenous communities, forest owners, wood processing and marketing companies, scientists and experts, who contribute to improving forest management throughout the world. 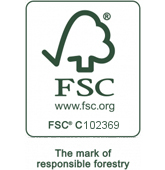 The FSC trademark identifies wood from properly, responsibly managed forests, in compliance with the principles and criteria established and ratified by the Forest Stewardship Council, with the participation and consent of the interested parties. 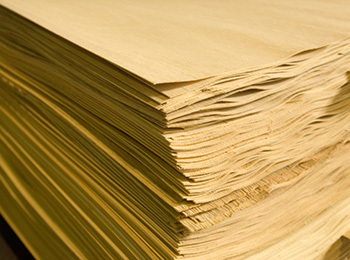 We use the most modern know-how with a production capacity of 40.000m3/year. 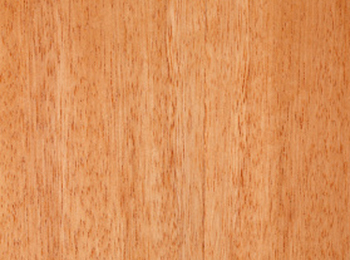 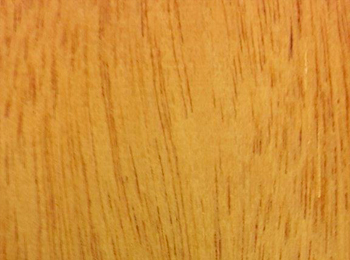 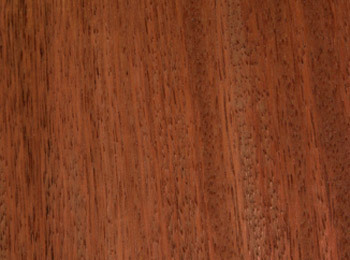 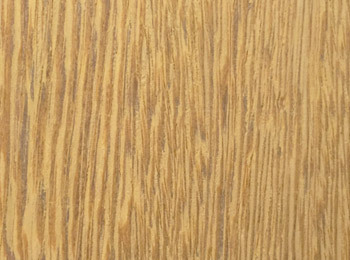 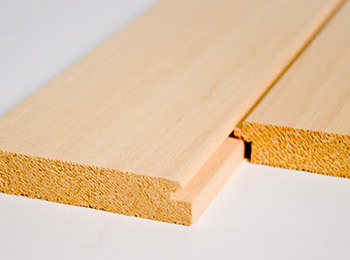 Our basic product, for which we are a world leader, is sawn AYOUS timber. 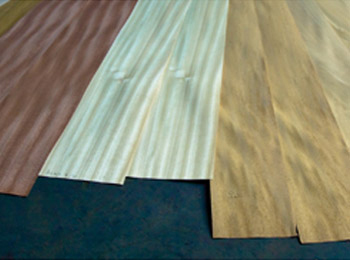 Our commitment and industrial capacity make us a world leader in the production of natural veneer from AYOUS and other exotic species such as: ANIEGRÈ, SAPELLI, ASSAMELA, IROKO and LIMBA. 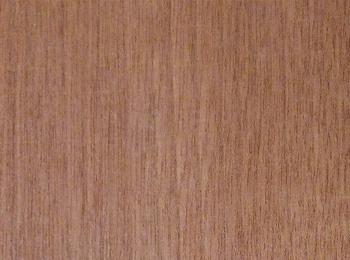 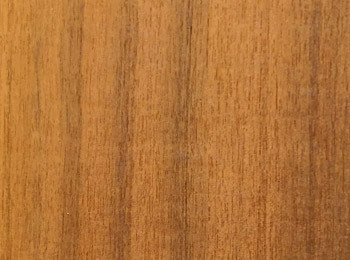 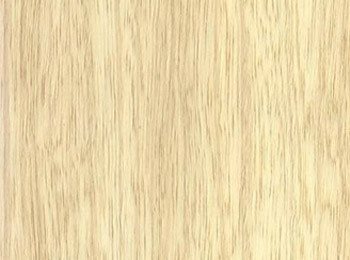 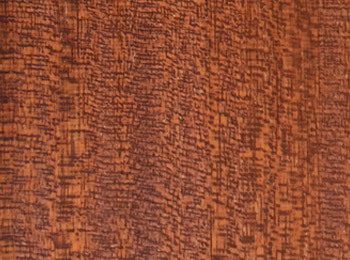 For rotary cut veneer as well, for AYOUS in particular but also for SAPELLI and LIMBA, we offer a standard of quality and a vast range of sizes that can satisfy any need. 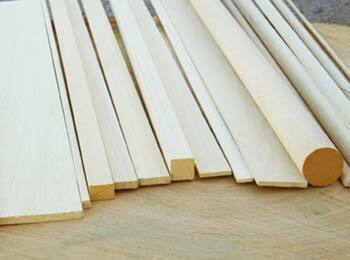 The division produces and markets planed trim, rounds, half rounds, baseboards, frames, staff beads, handrails and doorjambs in AYOUS and SAPELLI, both FSC certified and not. 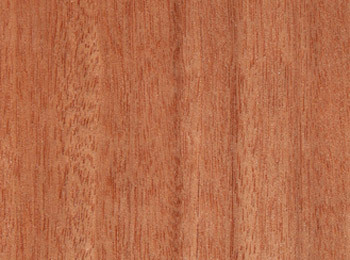 Decking is synonymous with outdoor flooring, mostly used in very damp areas such as piers, swimming pools and sea trenches. 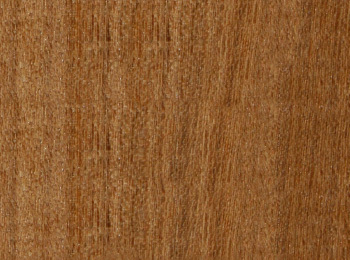 Vasto Legno offers six African tropical species that have been carefully studied and selected. 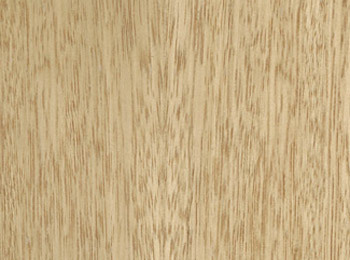 We produce decking from different species. 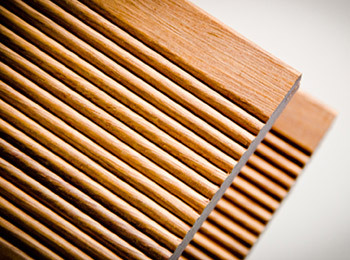 Decking is for external use and can be layed both horizontally and vertically. 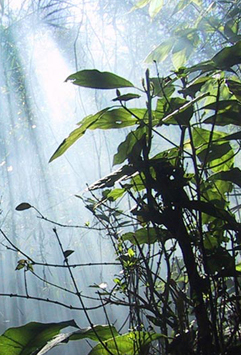 Protecting and maintaining natural commu­nities and high conservation value forests. 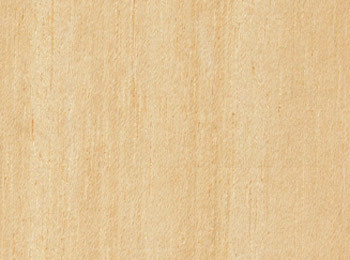 Respecting the rights of workers, communities and indigenous peoples. 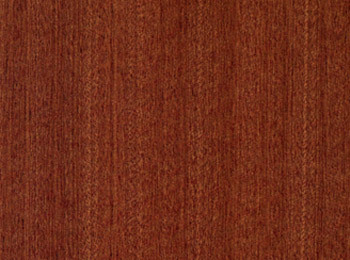 Vasto Legno processes, sells and distributes timbers, natural veneers, rotary cut veneers and finished products, addressing to the market not only as a reliable supplier, but as an ideal partner for every user, for the most functional, valid and legal use of tropical wood, anywhere in the world. 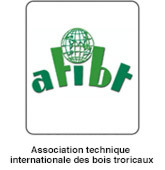 The collaboration established with the Groupe SEFAC in Cameroon, in the Congo Basin, one of the most critical areas of the planet, has extended and strengthened the responsibility and commitment of Vasto Legno regard to the social, environmental and ethical issues, recommended by the context. 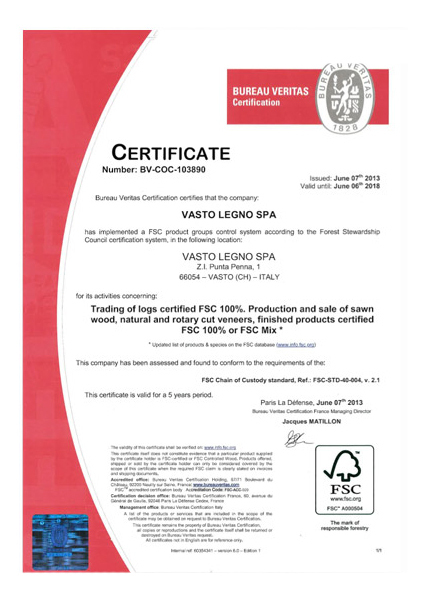 The FSC-CoC certificate for marketing wood produced in the VASTO factory from logs sourced in Africa. 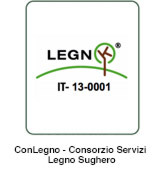 The FSC-CoC certificate for its activity as an exclusive international broker through its Milan offices. 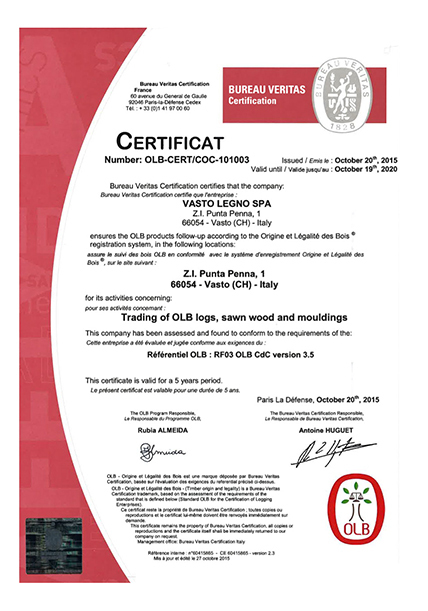 The certificate for trading wood OLB logs, sawn wood and mouldings. 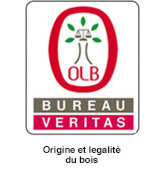 The certificate for trading of OLB logs, sawn wood and mouldings. 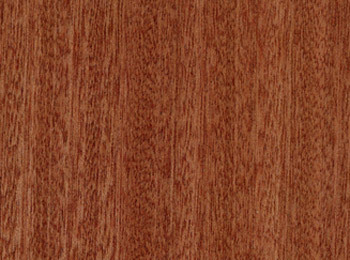 The company is sensitive to all environmental issues and has recently installed 1MW PV system. 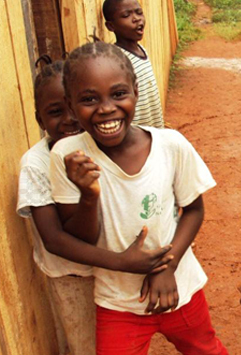 The purpose of this social policy document by SEFAC group is to provide guidance, coherence and legitimacy to its interventions on BAKA about their social life. 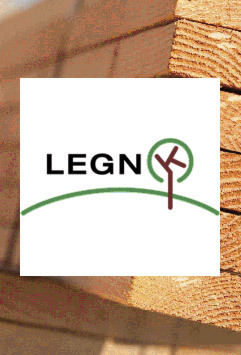 Vasto Legno SpA: one of the first Italian companies that get LegnOK brand. 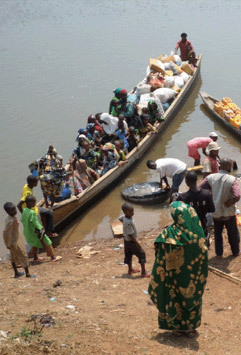 After the riots of March 2013 in Central African Republic (CAR) the country descended into ethnic and religious conflicts which boosted an institutional crisis.